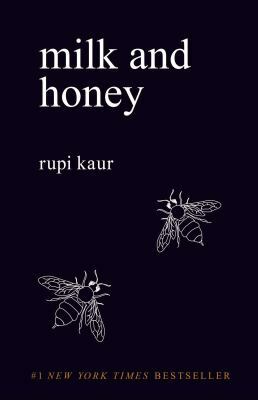 In this book of beautiful and heart-breaking poetry, author Rupi Kauer explores abuse, love, loss, and healing. The poetry is accompanied by simple yet evocative line illustrations that help translate the feelings conveyed in each poem. Kauer’s unique style is easily accessible, but full raw emotion. For many readers, these poems are like looking into a mirror, finding in them the words to express the hurt and hope that we have all experienced. The first few sections on abuse and loss are difficult to process emotionally, especially for women with histories of abuse, but the last section on feminine strength inspires hope and healing for readers.